Our PPC team produces and executes profitable paid marketing strategies. We use data-driven insights alongside a combination of technology and creativity to drive high performance campaigns that make a tangible difference to your bottom line. Let us show you what we can do for you. Get in touch today, or read on to find out more about our full range of paid advertising services. Impression was named the Best Small PPC Agency in Europe at the European Search Awards 2017, and was a finalist in the Best Large PPC Agency category in 2018. The judges commented on our commitment to data-driven decisions and creative strategies that drive strong ROAS for our clients. 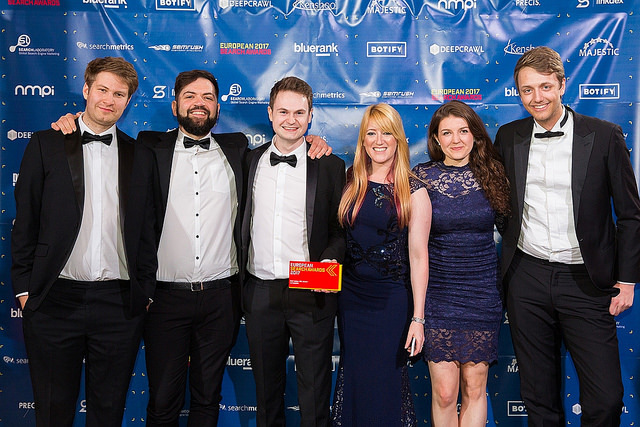 Our growing team also includes two individuals shortlisted for “Best Search Professional” awards, while our Head of PPC Liam Wade is a regular speaker at industry events, including SMX and PPC HeroConf. We offer paid advertising services across search and social platforms, taking a scientific approach to deliver the best possible return on your investment. Take a look at a selection of our services below, or get in touch to discuss your requirements. Specialists in creating high performing campaigns across Search, Display and Shopping, our team uses a combination of technology and creativity to gain increased visibility and more sales at a profitable CPA. Use the Google Marketing Platform's premium Display & Video 360 real-time bidding suite to expand your reach to targeted consumers via an unparalleled network of ad inventory. Make more of your existing website traffic by displaying adverts to people who have previously visited your site whenever they visit sites on the Google Display Network (GDN). Achieve strategic online placements and advertise your business to a targeted audience through Google's contextual advertising network, the Google Display Network (GDN). For businesses seeking to explore the opportunities of Microsoft’s ever-growing search engine - also the default search engine for Yahoo. For businesses that want to reach their target audience through social networks such as Facebook, Twitter, LinkedIn and Pinterest. Find out how well your existing campaigns are performing and where the opportunities for growth and improvement lie. Our expert team has been widely recognised for our ability to drive higher conversion rates and more profitable CPAs even in the most competitive Shopping sectors. Feeds are an essential part of PPC advertising - especially if you're investing in Google Shopping. Optimisation of those feeds makes it easier for Google to use more of your information, improving your visibility and conversions as a result. Google Ads scripts can be used to build custom solutions to real business challenges. We love creating custom scripts for clients to ensure the limitations of the Google Ads platform doesn't hold your account back. 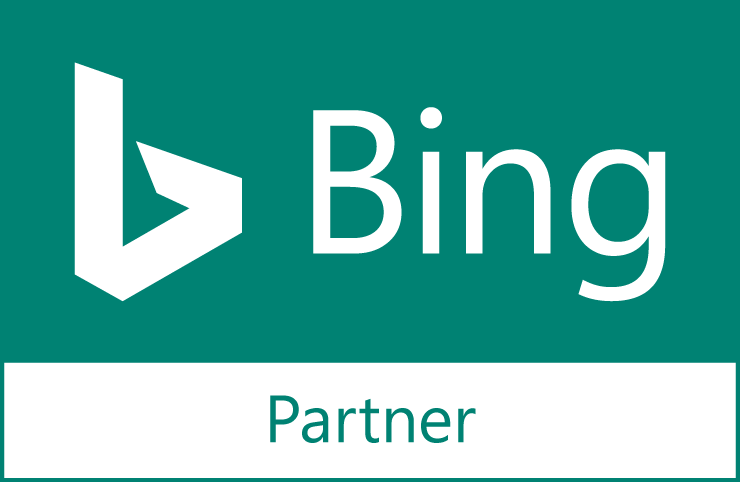 Impression is proud to be a Google Premier Partner and Bing Partner for the management of PPC services. Crucially, this relationship gives us access the latest insights and beta features available. We pride ourselves on our ability to be at the forefront of digital marketing, and our partnership with Google gives our clients the edge against competitors. We’re also the proud owners of all 5 available specialisms at the highest level, meaning we’re experienced across Search, Shopping, Display, Mobile and Video. 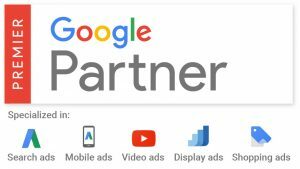 Find out more on our Google Premier Partner page. We’re never satisfied with the boundaries set by Google, or any other advertising platform for that matter. If we have an unsolvable issue with a particular campaign, we’ll build ourselves a new script to work around it. Whilst our account management, reporting and performance analysis takes into account every aspect of the campaign, our primary focus will always be the return on your investment. We take the time to understand your business inside-out so there’s no one-size-fits-all solution. We’re a team of experienced account managers backed by powerful technology. Our internal tools protect your media spend and automate sophisticated management tasks to maximise your return. We make decisions that are backed by data. There are no ‘hunches’’, just a combination of proven techniques, data modelling and scientific analysis. We want to be the best at what we do, and we’ll work hard to keep your results improving. We’re constantly testing the limits of all advertising platforms and we’re proactive in keeping our clients at the forefront of the industry. Our platform empowers your media spend by increasing the efficiency and effectiveness of our account managers, automating the parts of PPC that the machines are best at. 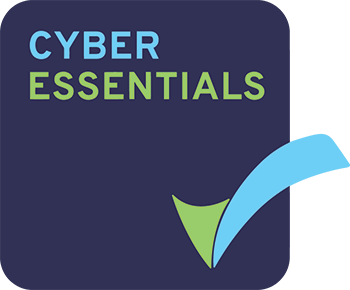 Our essentials cover day-to-day account protection, with built in budget pacing, anomaly detection and brand safety measures. Aside from this, our PPC managers are equipped with an ever-expanding set of tools designed for experienced account managers, which enable us to build and optimise your campaigns at speed. More often than not, these scripts are heavily customised for each individual account. The longer we’re able to work with a particular client, the more bespoke the solution becomes. For example, if we wanted to target an ad at ‘PPC Nottingham’ we might targeted ppc nottingham, nottingham PPC, nottingham PPC agency, PPC agency nottingham, nottingham PPC management and so on. Exact match may now have the power to change word order, but phrase match is here to stay. Behold, one of our oldest tools. This permutation tool allows you to input a series of key terms and it will, as if by magic, give you a full list of all of the permutations of those terms. Easy! Interested in making your PPC more efficient and effective? Our Google and Bing accredited team would love to hear from you! Simply fill in the form below and a member of our team will be in touch. Alternatively, give us a call using the phone number at the top of the page. Especially when advertising on social media, great content can turn interested visitors into qualified leads. SEO focuses on improving your organic rankings and supports PPC by increasing your visibility across the search results pages.